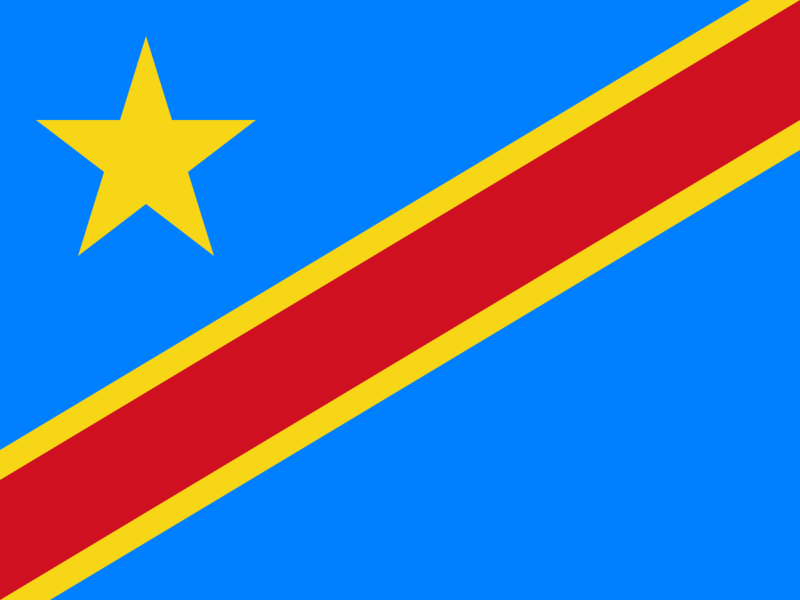 The Democratic Republic of the Congo (Congo-Kinshasa), located in central Africa, is the third-largest country on the continent. The capital is Kinshasa. French is the official language. The country endured more than a decade of civil war that ended in 2003 but resulted in continuing political and economic instability. TESOL Certification for Teaching English to Speakers of other Languages in Congo Democratic Republic.